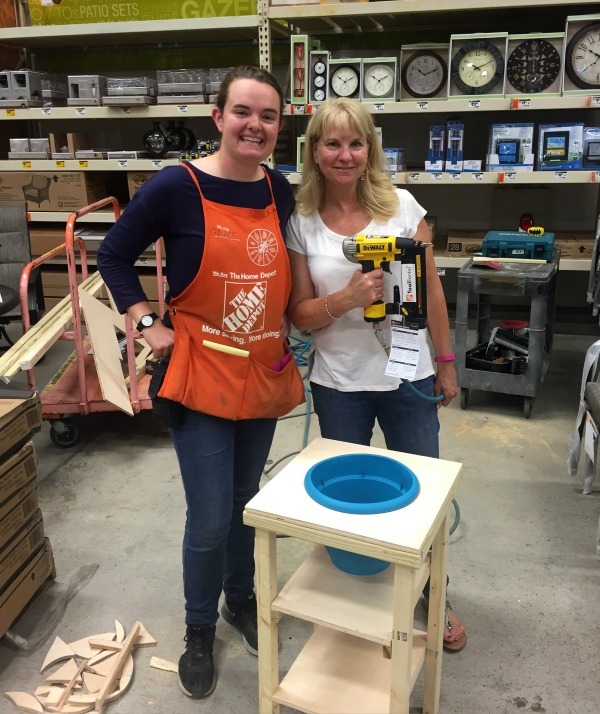 Last week I attended my first Do-It-Herself workshop at my local Home Depot. 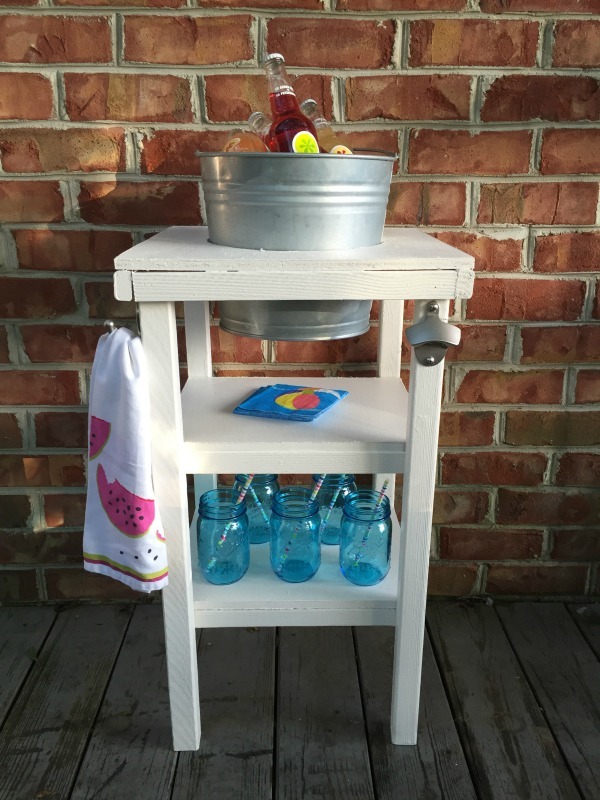 workshop taught you how to make this adorable beverage cart I was all in! first time ever! It was a little scary until I got the hang of it, but I did it! This is Emily. She was making the beverage cart for her dad for Father's Day. Isn't that sweet! Emily was rockin' the nail gun! The nail gun was my favorite too. Don't you just love my stylish safety glasses! super nice and showed us exactly what to do and then cheered us on as we took over. try another wood working project soon! It screams summer, cookouts and lazy days by the pool. and show you my adorable beverage cart!! I have thought about trying one of these workshops. What was the cost for participating? It turned out so cute! Thank you Wendy - I just love it! The workshop itself is free. 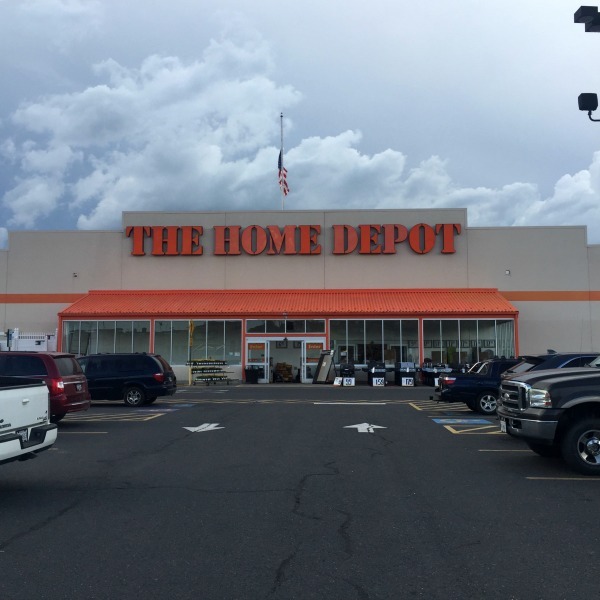 I heard that it is up to each store manager whether everyone gets to make one and if there is a charge, so check with your local store.